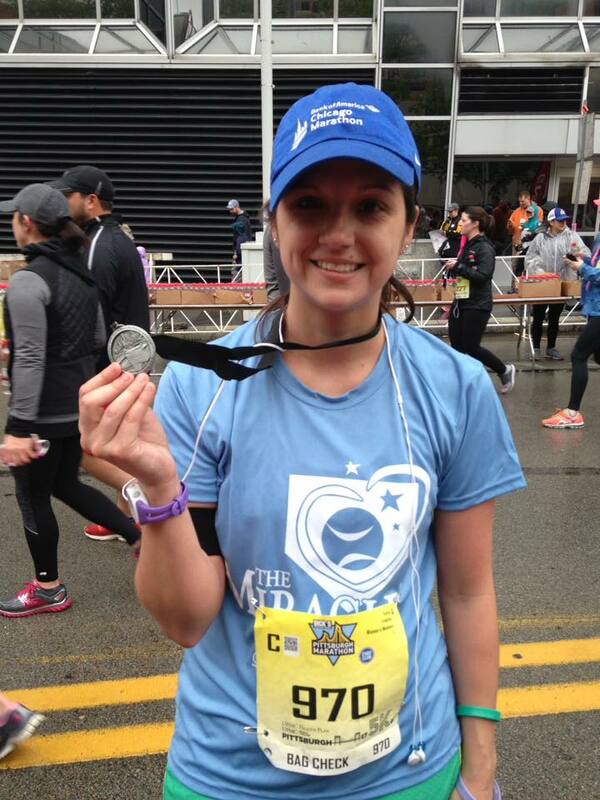 Register for the 2019 Pittsburgh Marathon and Help Make Miracles Happen! So How Can You Join Our Team? Join us today and Run for a Reason that you care about. Please feel free to reach out with any additional questions or concerns you may have regarding training and fundraising. 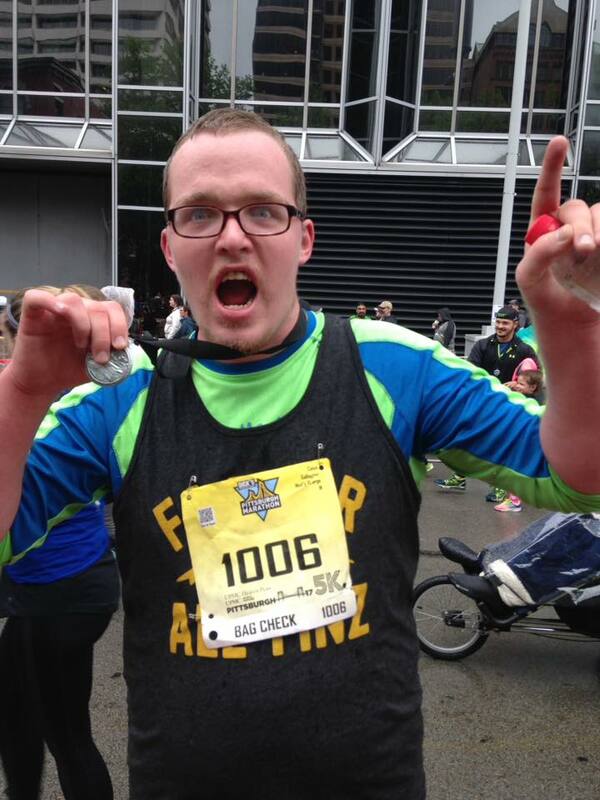 For additional help in making your personal running page look really cool, email pittsburgh@crowdrise.com. I look forward to having an awesome team this year!